Thank you for reading and watch this space for details on the book and updates on the impending release. In the meantime, I will try my very best to maintain my composure through all the excitement and nerves! would surely be the greatest sin. to smother in their selfish din. I’d love for only you to see. are why, for now, we can’t be free. and there’s no need to fight for rights. the shrouds, the shields, the plights. 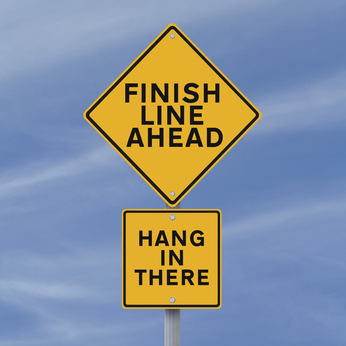 It’s just a quick update today to say that edits and read-throughs of my work in progress, False Awakening, are – generally speaking – finished. Today I begin the exciting but often complicated process of formatting to finally get this manuscript ‘book friendly’ so that I can place an order for a proof copy. By that point, it’s a case of getting a feel for my new creation, making sure I’m happy with it, ironing out any last creases and then, dare I say it, releasing it into the world. Things seem (*touch wood*) to be on track for the October release I’ve been hoping for. Excuse me while I simultaneously squeal and hyperventilate. Are you working on anything at the moment? Are you making good progress? tasked with freeing my truest thoughts. It’s when my mind is read it truly roars. I’m getting quite into these tags and this is one I’ve seen knocking about for a while. By all means, make a post of your own answering the questions; I’d love to see your responses. 1. Read only trilogies or stand alone books? I’ll go with stand alones since that probably leaves me with the most options overall. 3. Shop for books online or in store? I love browsing through physical books in store, being able to pick them up and get a feel for them, but there’s no denying the convenience and sheer choice available when shopping online. Also I live in the countryside so there aren’t many good book shops near me anyway. As long as I get the books in my hands in the end, I’m happy to buy them online. I’ll go with movies because that’s a single project that they can focus all their efforts on. With a TV show, there’s more longevity involved and while that’s great for fans if it’s done well, it also comes with more opportunities for the producers to mess up the characters and stories we know and love. 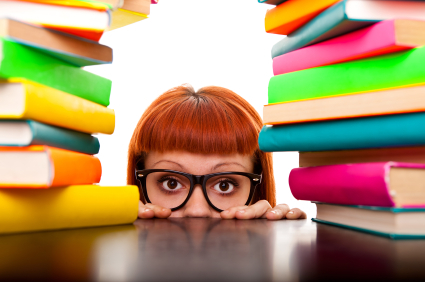 Five books per week seems impossible but if I could do it that would be amazing… Think of how many books you could get through! It would certainly help lessen the load of my TBR pile. Well, since I’ve published a book and plan to publish more, I’d be a fool not to say author. It really is my biggest hope that I can continue to write well into the future. I would choose only new books. At least that way my options are always open and I can still reminisce about my favourites. I nearly picked every genre except my favourite, thinking this would allow me to read the most books but then I thought about it a little and realised that may not necessarily be true. 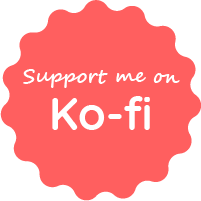 My favourite genre is probably thrillers and since they can easily be interwoven with elements of romance, mystery, horror, comedy, fantasy, action and just about anything else that takes your fancy, I may just stick to that. 10. Only read physical books or eBooks? while laughter fills my heart. lingering on my skin forever. 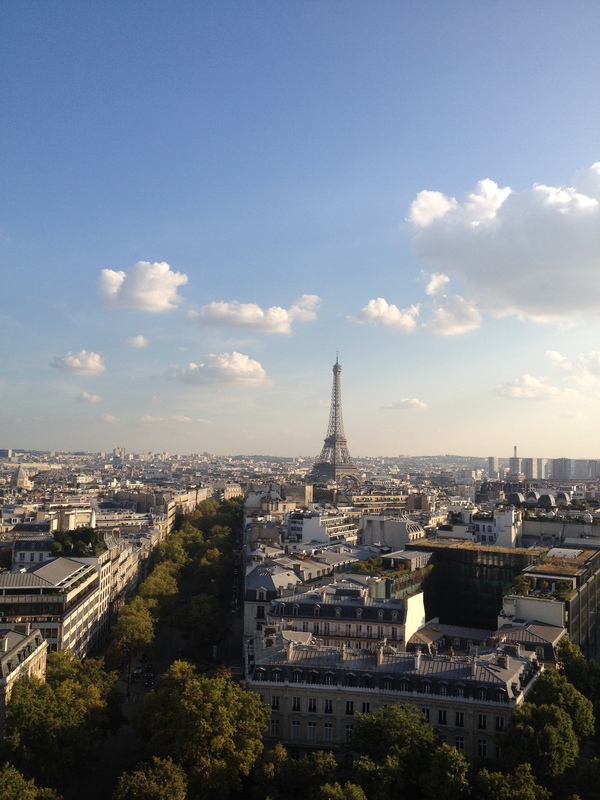 I arrived home yesterday after an unforgettable trip to Paris. My friends and I had an absolute blast, soaking up a lot of sights, a lot of culture and a lot of foot pain! As fun as it was, it’s always nice to get back to familiar surroundings after some time away and I’m eager to get back into the swing of things regarding my blog and, of course, my writing. 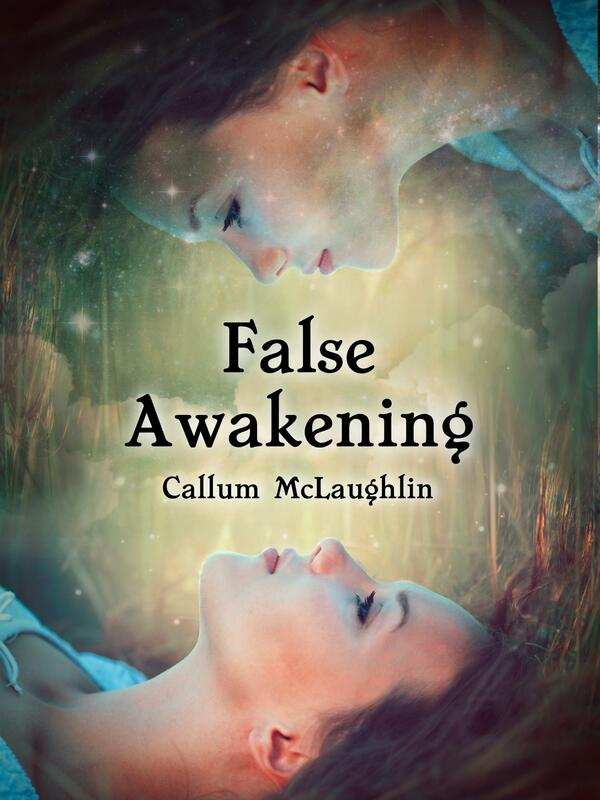 I’ve received feedback following beta reading of my WIP, False Awakening, and will be putting final touches to the manuscript before working on the formatting and tweaks that will see it finally turn into a fully-fledged book. Nervous and exciting times lie ahead and I for one cannot wait.